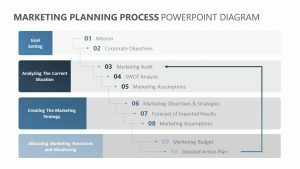 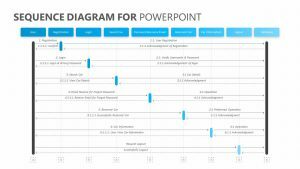 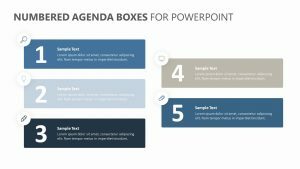 Go into the main four points of your project processes with the 4 Step Text Boxes for PowerPoint. 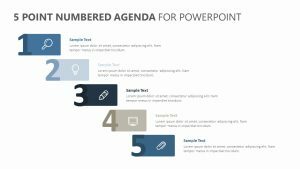 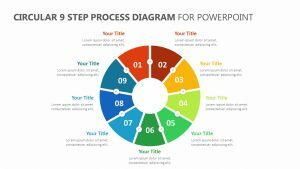 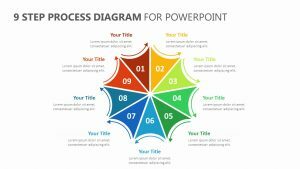 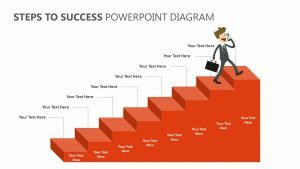 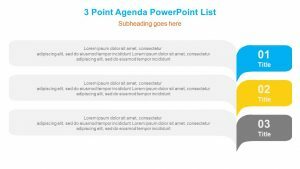 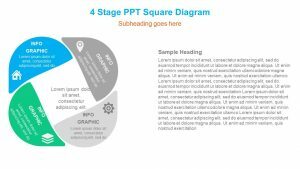 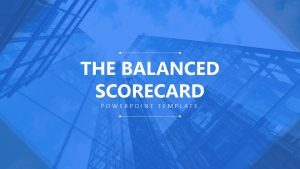 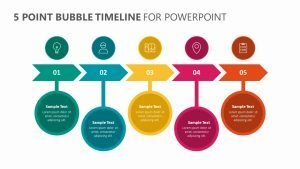 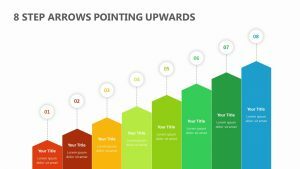 This 4 Step Text Boxes for PowerPoint comes with a single, fully editable PowerPoint slide that will allow you to change it at will, including texts, colors and icons. 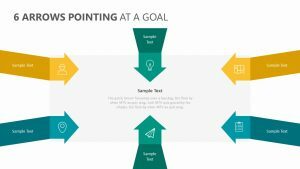 There are four boxes for you to fill in, each with room for labeling the different steps or points. 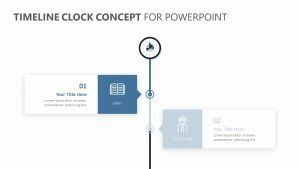 Beneath the title, you can add text that will allow you to explain the different points more easily. 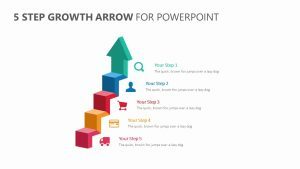 Arrows point to each one to show the continuity and the flow.